Gormanis a high-end Finland wooden brand developed and operated by Mei Wu (Shanghai) wooden structure Co., Ltd, which is China’s first enterprise to create online and offline one-stop service brand enterprise, to provide customers with high quality Finland anticorrosive wood and imported wooden products. 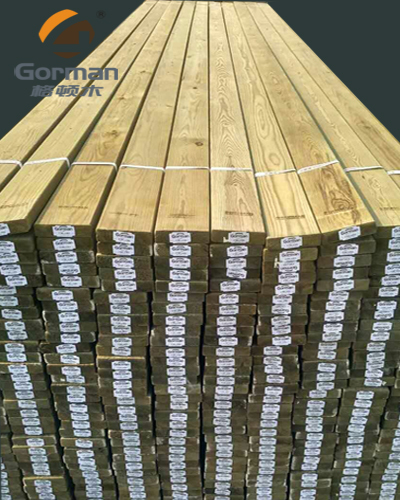 Gorman brand is a largely comprehensive independent manufacture, which create Finland wood, also focus on anticorrosive wood, gusset plate product development, production, sales and provide wood structure solutions. 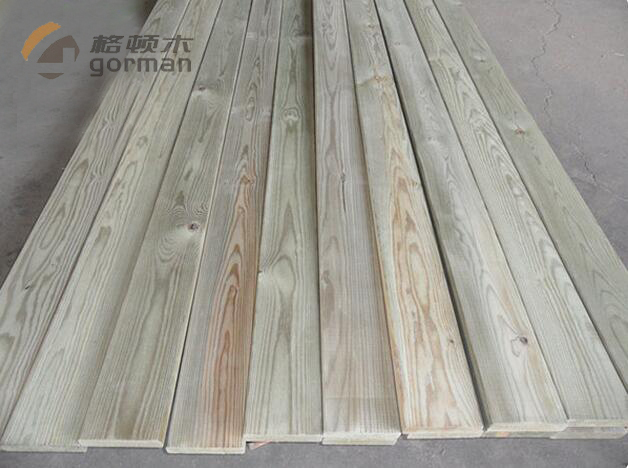 Extraordinary style, quality of wood meal, beauty, is Gorman wood. Gorman team has experience in Chinese market promotion for Finland wood for 20 years. 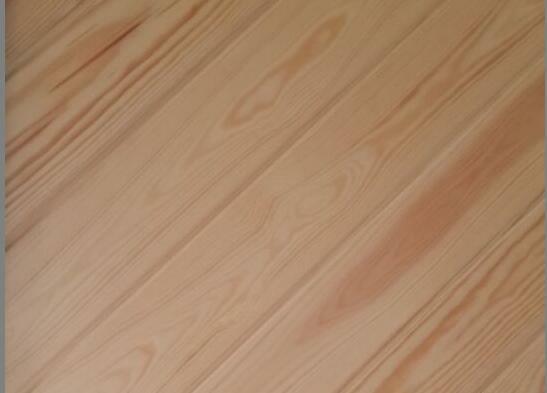 Meanwhile, our team know very well about each process of the country of origin of Finland wood from logging, sawing, cooking and drying, grade sorting, packing, logistics and transportation, and advocate to meet customers’ need in Chinese market. 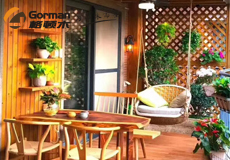 Gorman has strict quality control system, we have own professional team who have rich experience in wood quality control in the country of origin of Finland wood in Europe. Company long-term with the Finnish UPM, KEITELE, GORMAN wood industry group to establish strategic cooperative relations. We are one of first manufactures who introduces and promotes Finland civil anticorrosive wood products and culture to China. Gorman adhering to the spirit of craftsman in Finland, combining originality, craftedprocess details and the most advanced technology to create Gorman wood products, environmentally friendly production and high quality Finland anticorrosive wood; we have the spirit of Work diligently, forge ahead, perseverance, never give up, develop industrial productivity; Practice the concept of pragmatic innovation, integrity and win-win, With strong corporate culture, good brand image, strong product quality and stable management mechanism, we provide customers with better, more efficient and more human services. We will continue to build a leading brand of high-end Finnish wood in China and keep forging ahead.